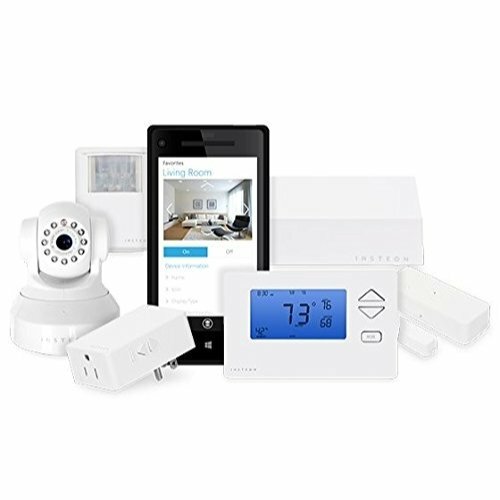 Empower your home. 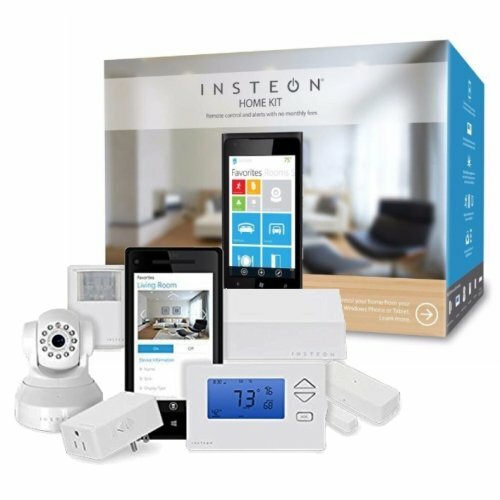 With INSTEON Home Kit, you can remotely control lights and appliances, set schedules for your devices, receive email alerts, remotely control your thermostat, and even see your home through a Wi-Fi camera-all from a compatible device. 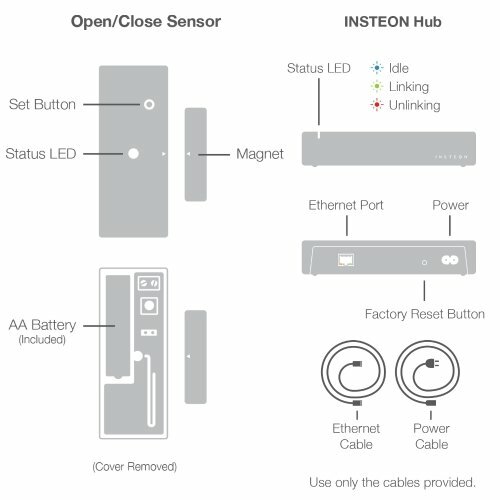 Remotely control home appliances, set your thermostat, and get instant alerts when doors and windows open or close with the INSTEON Home Kit. See for yourself. Keep tabs on your home when you're away with the Wi-Fi camera featuring 300-degree pan and 120-degree tilt. A built-in mic lets you hear what's going on. 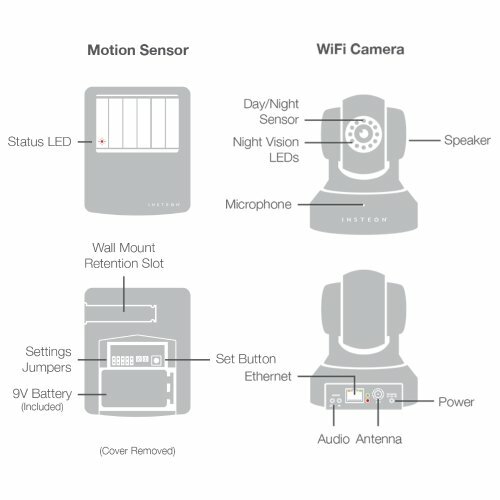 Instant alerts - Monitor motion and see if a door or window is opened. If anything's awry, you'll get an instant alert on your smartphone or tablet. 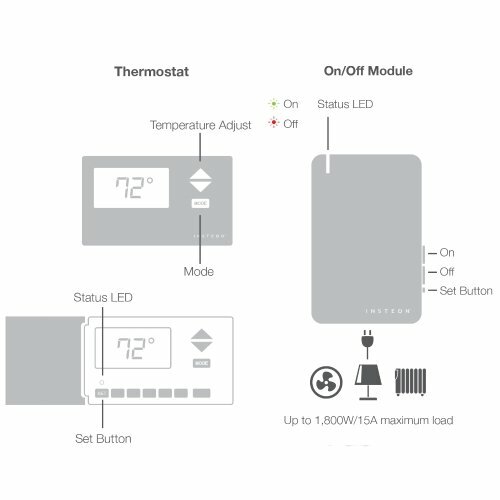 You can even turn a light or appliance on or off based on sensor information.